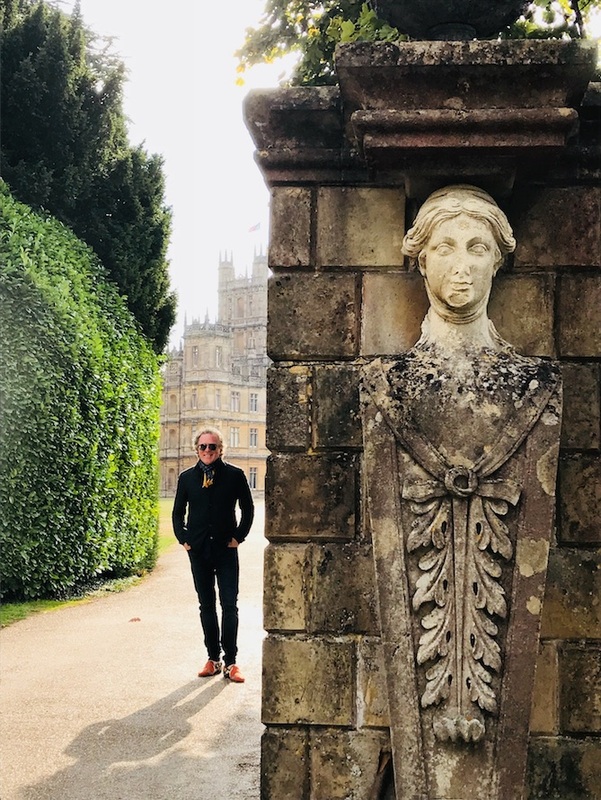 Highclere Castle • Glastonbury Abbey, the Chalice Well and gardens. •Avebury • Quiet sacred time inside Stonehenge • Salisbury Cathedral • Winchester Cathedral • Tintagel. More. 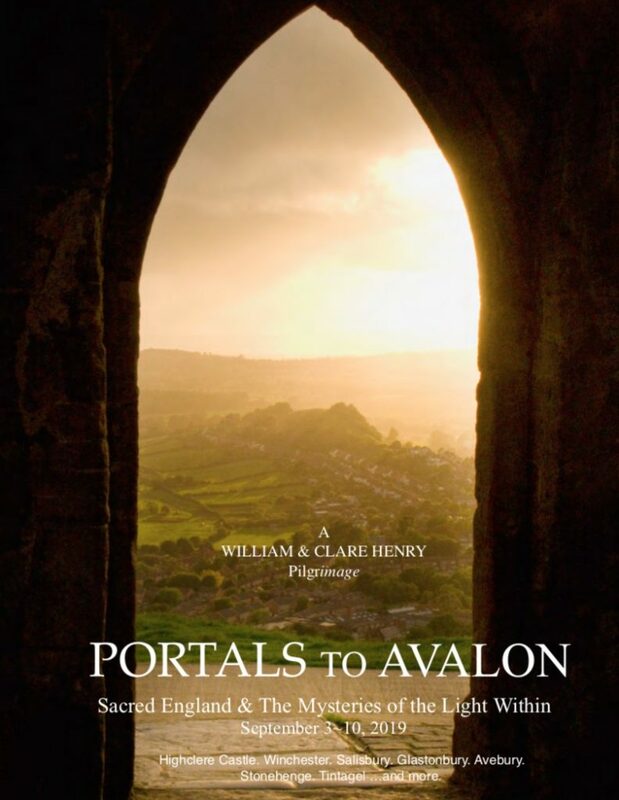 “Portals to Avalon” is a 9 day adventure to the sacred places and spiritual roots of the holy island, Great Britain, and her greatest mystery, Avalon — the place where this world and the other world meet. 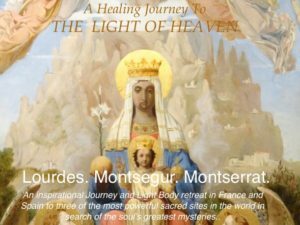 Our journey takes us to the southwest of Great Britain in search of that spiritual essence or magnetism that makes this land so uniquely enchanting and opens such profound portals in our soul’s journey. The romanticists believed that the British Isles, having survived the deluge of Atlantis, were destined to become the magnetic center of civilization. 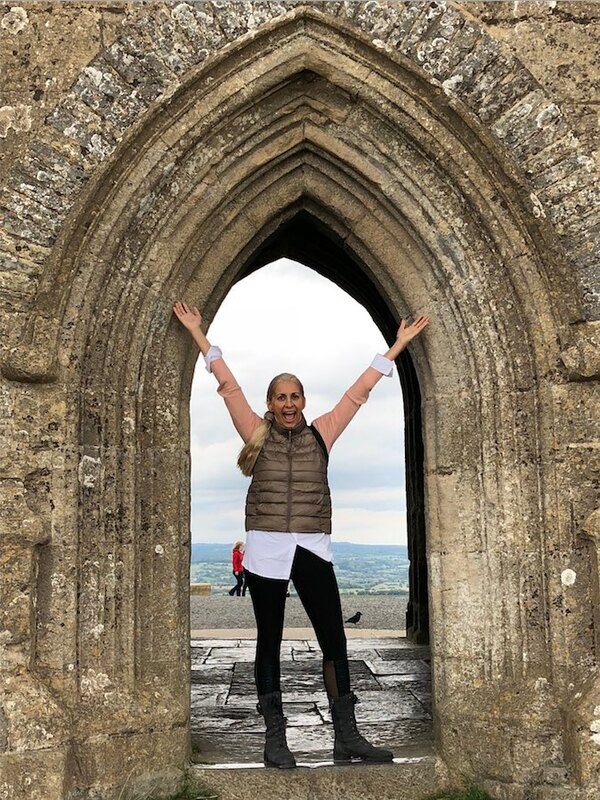 Along the way we’ll visit stone circles, earth works, holy hills, noble ruins, museums and cathedrals, places that have been ‘light centers’ for centuries. 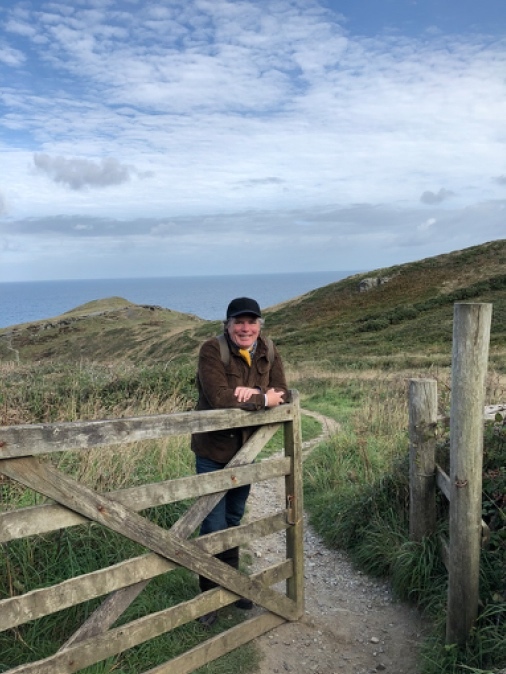 We’ll see how these places are being filled with a new light and how they form a grid that may well make Great Britain the world’s most potent spiritual pilgrimage site. We’ll encounter some of Great Britain’s most colorful characters in some of her most mysterious places. 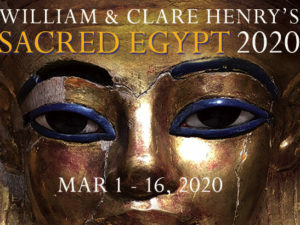 William’s presentations will focus on the mysteries of the Holy Grail and its connection to the attainment of the Rainbow Body of Light. 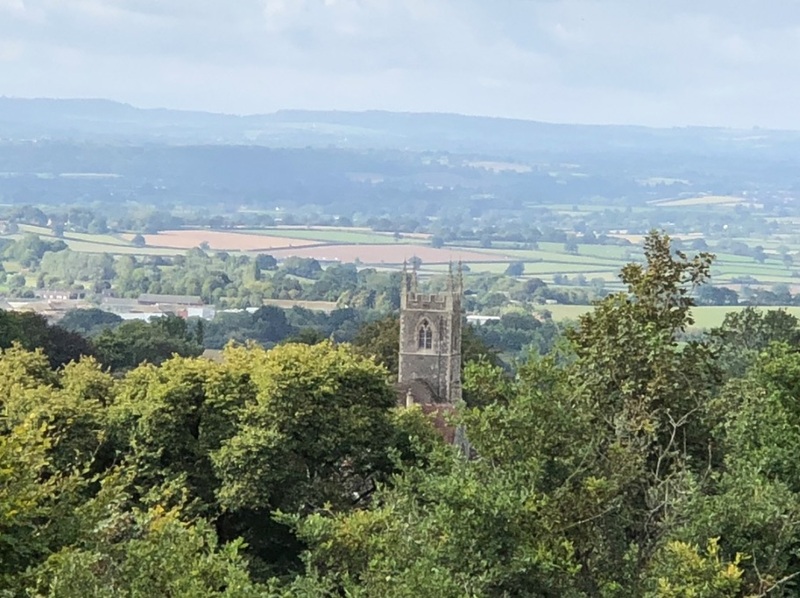 He will trace the progression of these mysteries from Joseph of Arimathea’s arrival in Glastonbury to the Arthurian Grail Ascension Mysteries to the Tudor Dynasty to modern day Avalon. In the mists of Avalon we each will find our Grail, our Light, within. 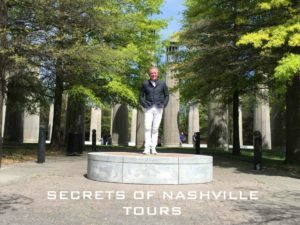 The tour includes excellent quality “relaxed elegant” luxury accommodations and coach travel, full English breakfast, many lunches and dinners, all inland transportation, entrance fees, presentations, guide fees, taxes and gratuities (excl. driver). A limited number of single supplements are available. Enjoy this preview of our journey and a few of our favorite tour photos. After meeting at Heathrow Airport we drive to Highclere Castle, known to millions of fans a “Downton Abbey”. It is the home of the Lord Canarvon, financier of the Tutankhamun tomb discovery. 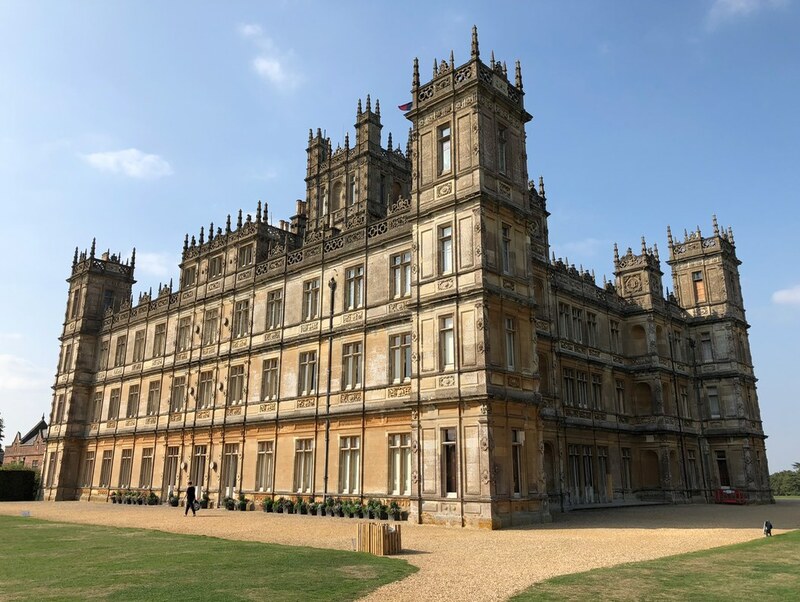 Highclere is a magnificent manor home. Our tour of the home includes an exploration of the Tutankhamun museum. Our tour headquarters is in Shaftesbury, our charming hilltop home in Dorset for the next five nights. It’s Clare’s “backyard” and she can’t wait to share it with you. 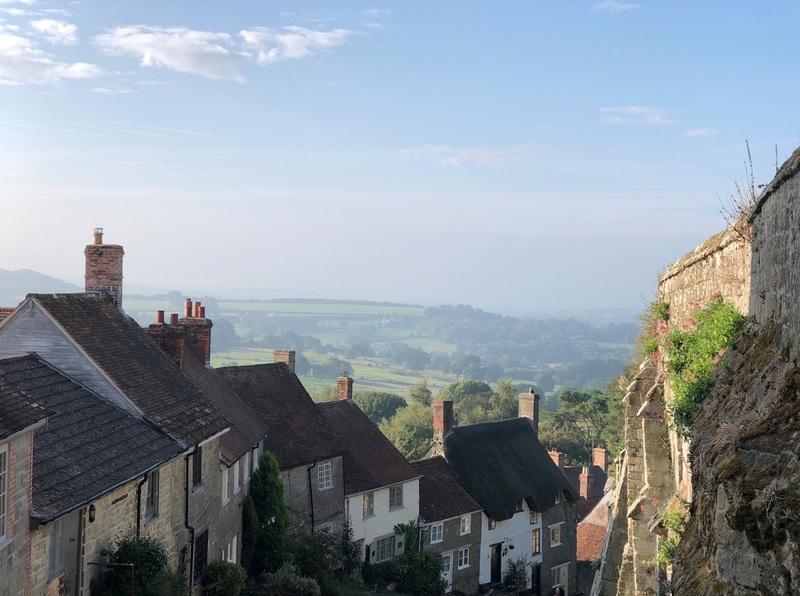 The view from Shaftesbury’s Gold Hill is pure England. 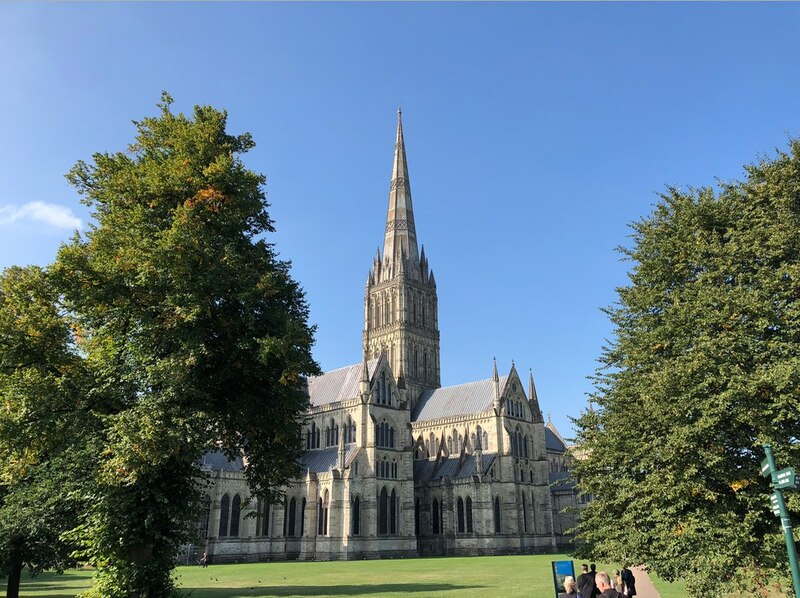 We visit Salisbury Cathedral and Winchester Cathedral, two or Britain’s finest. 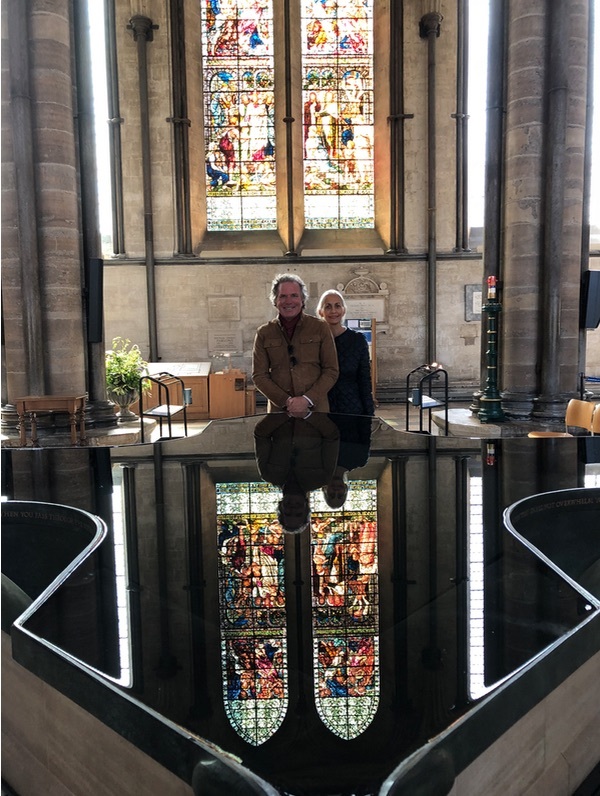 Salisbury Cathedral is beautiful, atmospheric with extraordinary stained glass windows that reveal the esoteric secrets of the Holy Family. 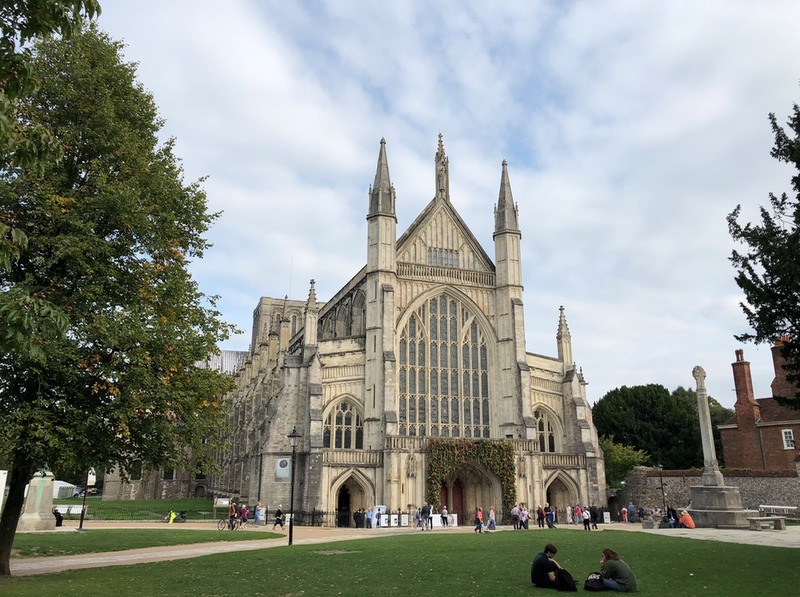 Fifteen centuries of English history come to life at Winchester Cathedral in the heart of historic Winchester. 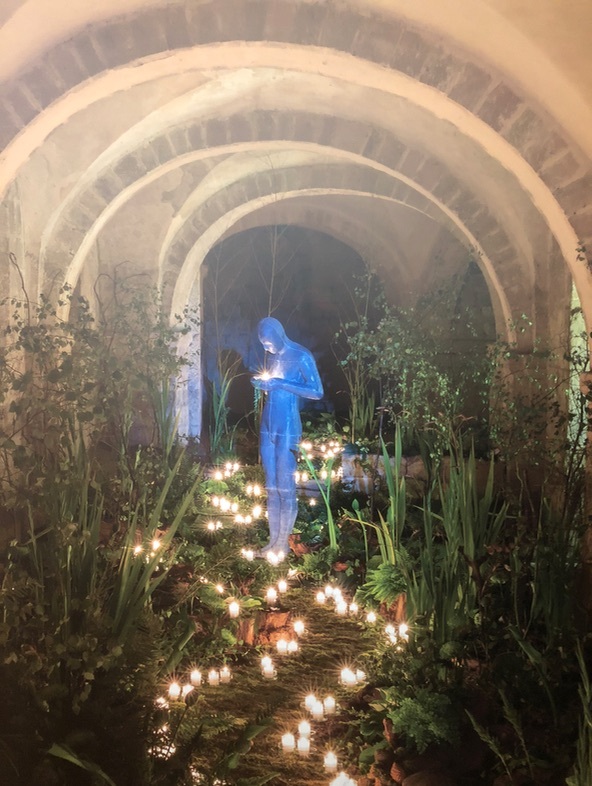 Antony Gormley’s “Sound II” is a breathtaking “must see” at Winchester Cathedral. One of the favorite stops on our tour is the stunning Stourhead House and Gardens. Our gentle walk along its paths cleanses the soul and prepares us for the journey ahead. Visiting Stourhead is like a walk back in time. 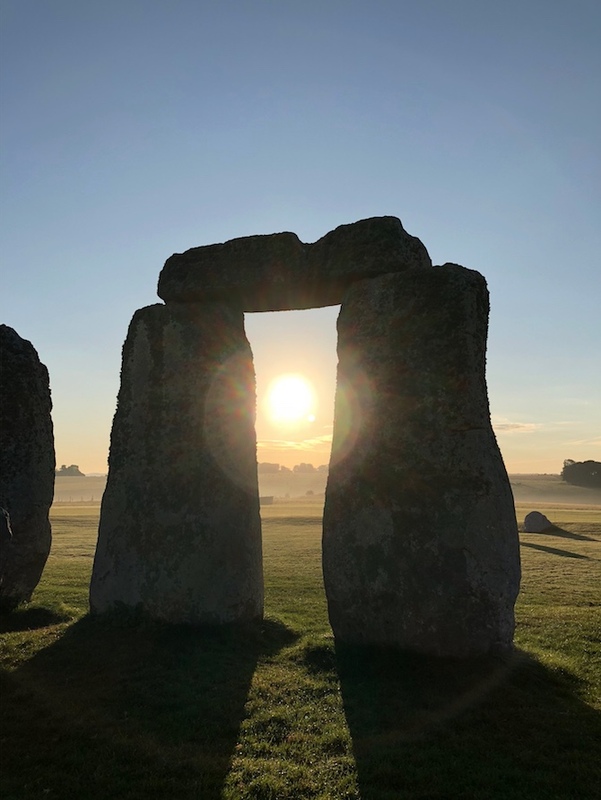 The memories of Stonehenge at sunrise will stay with you for a lifetime. 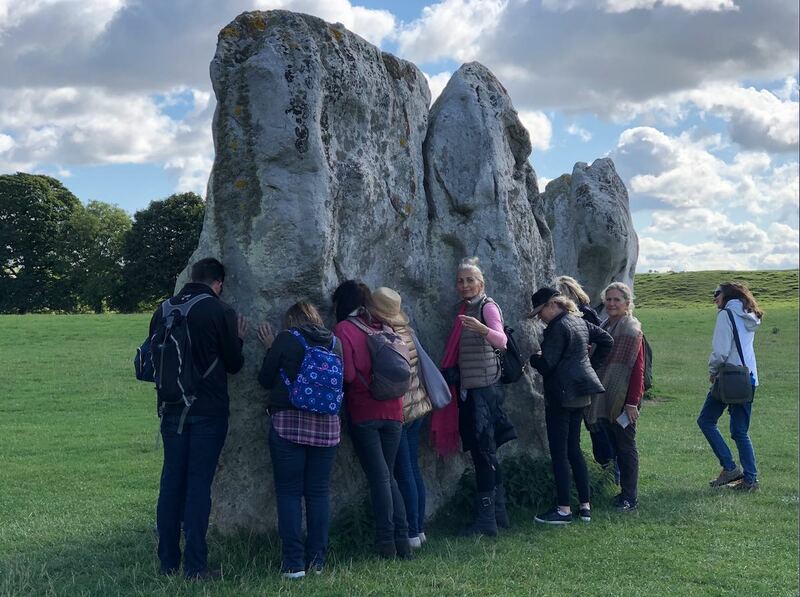 On this special day we get privileged access to the stones that will leave you filled with wonder. 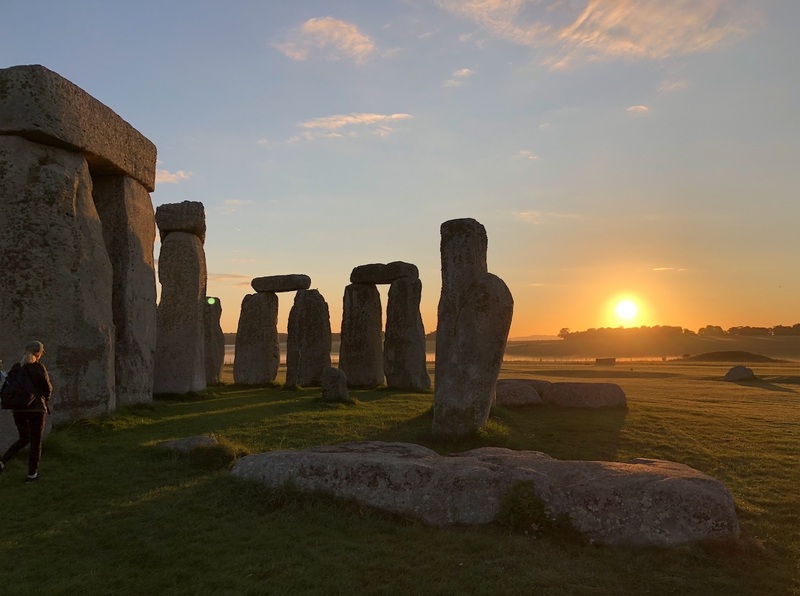 Walking amongst the stones of Stonehenge at sunrise instantly connects us to the mysteries of the past. Our special access pass takes you there. Witness the magic and take it home with you! Avebury’s stones will renew your spirit with their powerful vibration. Glastonbury is home of the first Christian Church in England. 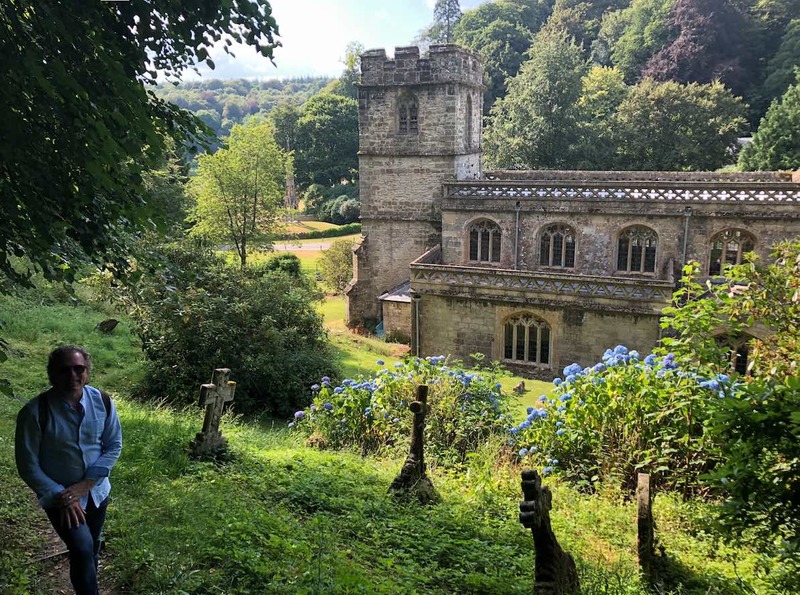 We enjoy a walking tour of the beautiful town, feeling the powerful energies at the Chalice Well and visiting the remains of the Abbey. Then, we ascend the Tor! 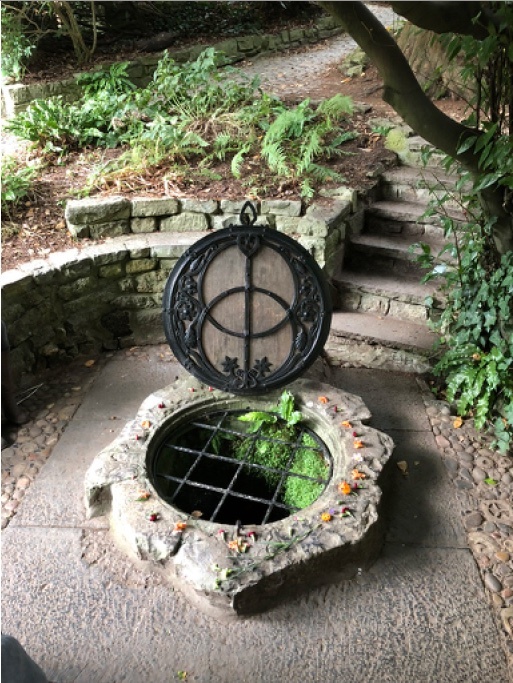 The Chalice Well. The holy of holies of Glastonbury. 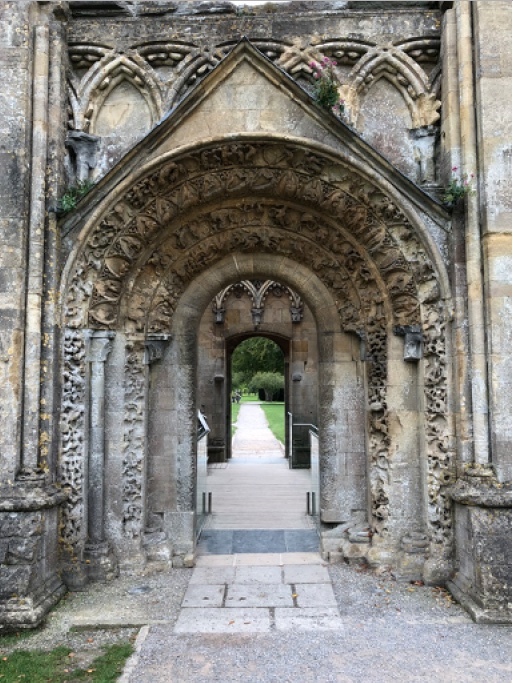 A portal to Avalon at Glastonbury Abbey. 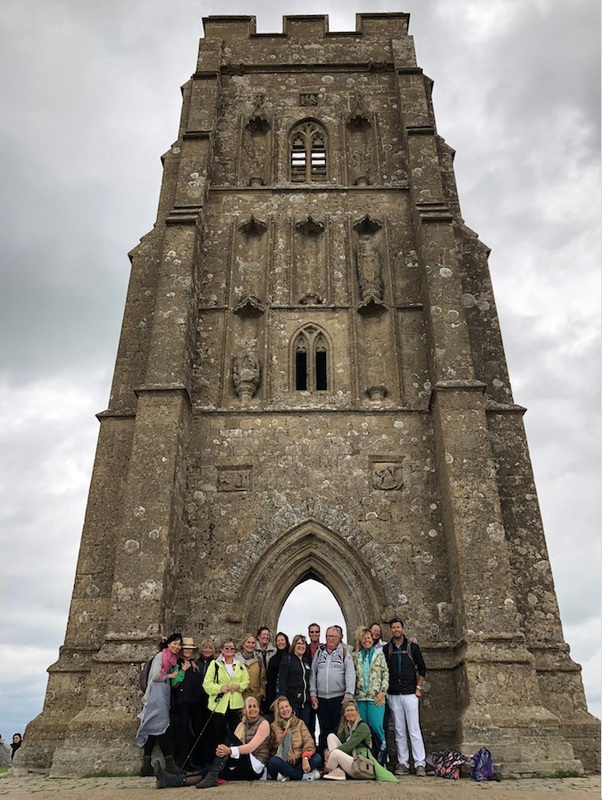 St. Michael’s Tower atop Glastonbury Tor. Another portal to Avalon. 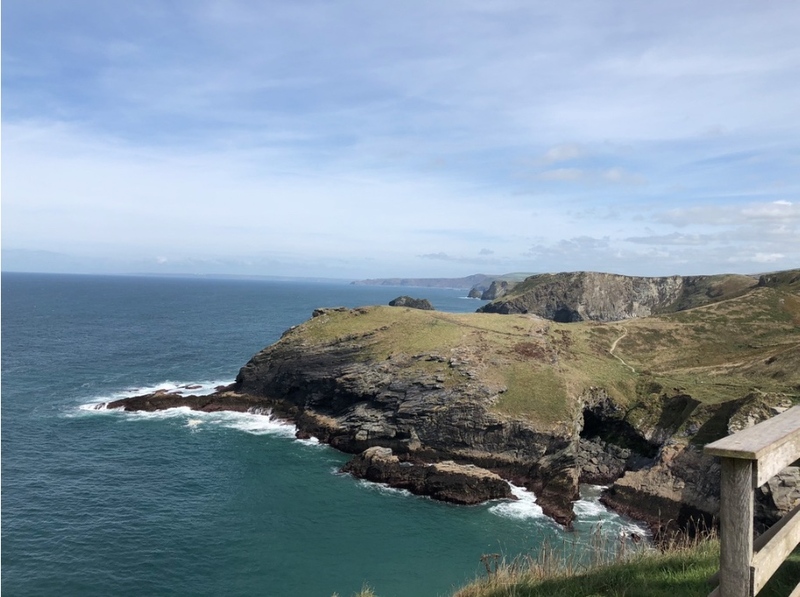 Tintagel, on the rugged and spectacular Atlantic coast in Cornwall, is our home for two nights. 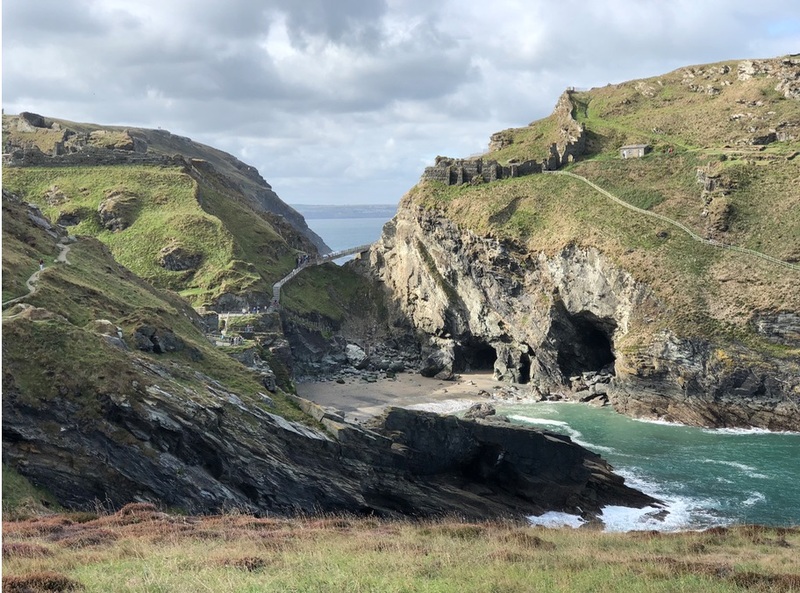 History and legend are wrapped tightly together as you wander the medieval ruins of the castle of King Arthur. 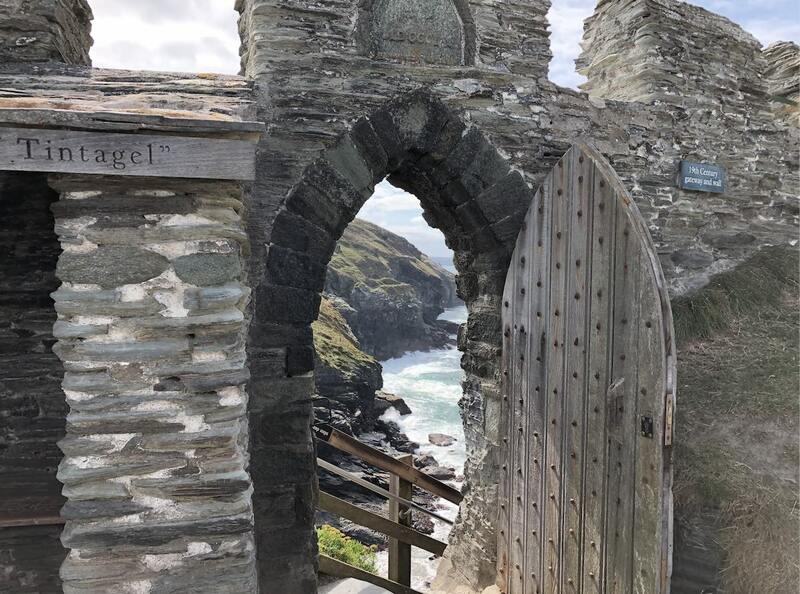 Visit the “castle in the sky” of Tintagel. The castle is set in a truly stunning location with dramatic cliff faces as a backdrop. 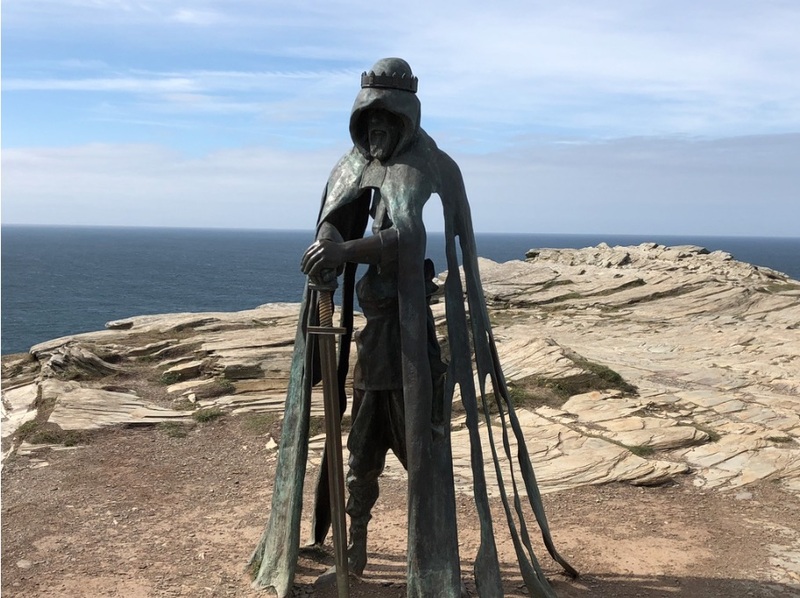 Say hello to Arthur at Tintagel.